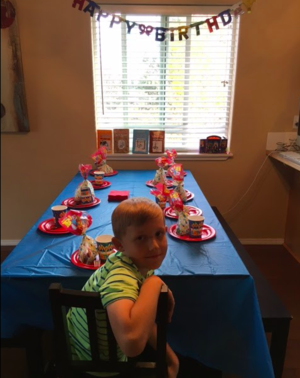 Set the stage for a great party with the right birthday invitation. 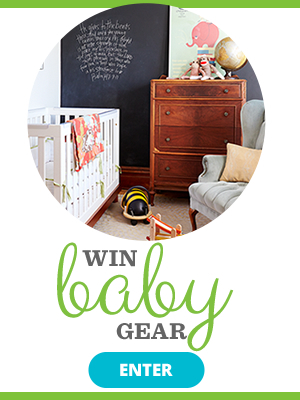 We've got great ideas for themes plus plenty of ideas and how-to for making your own. 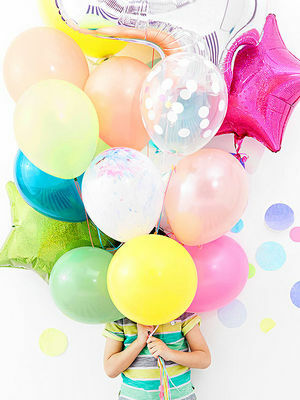 Clever ways to get a freaking RSVP to your child's birthday party. 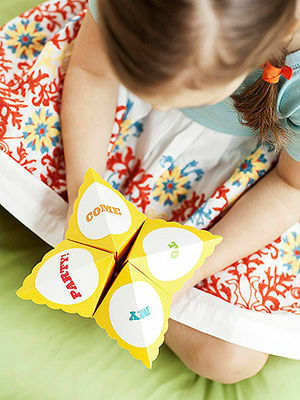 Colorful homemade cards will get your little guests in the party mood. 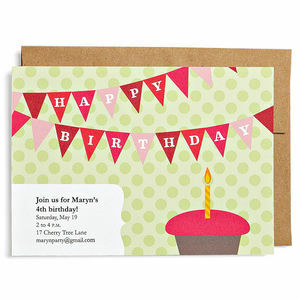 Add your info to these customizable invites, and then print them to mail. Parents, please don't forget to RSVP! 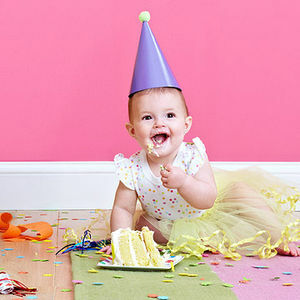 Start the party off right!